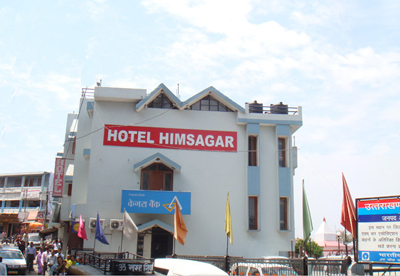 Hotel Himsagar is centrally located in the heart of the city with excellent scenic beauty of the Himalayan peaks and sunset view from the rooms. 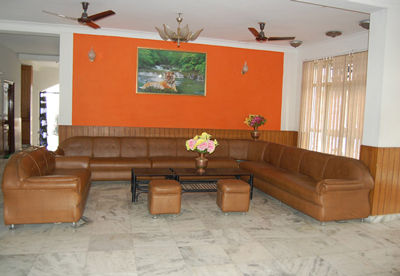 The hotel is close to the main market of Almora. and 90 km from Kathgodam railway station. It is a unit of the Badri Prasad Hotels Private Limited . 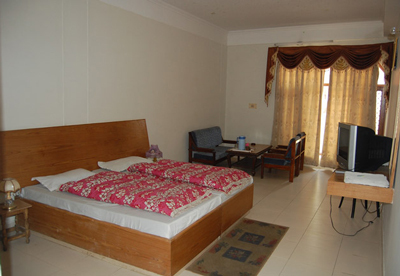 The hotel offers a variety of rooms for guests and travellers with different budgets ranging from economical to luxury. The facilities common to all the rooms are telephone, cable television, running hot & cold water, room service and attached washrooms.